Sedo is currently auctioning off premium dot .NYC domain names, in the travel niche market. 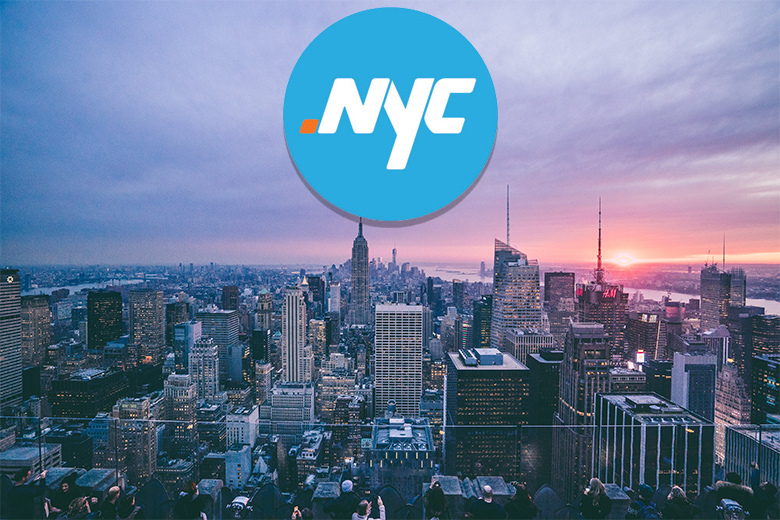 Featuring such great domain keywords as Flights.NYC, Guides.NYC, Shows.NYC and Tour.NYC, the auction is now live and will close on May 10th, at 1:00pm Eastern. The .NYC gTLD has certain restrictions, as it’s for New York residents of the Five Boroughs only.  To peruse the Sedo inventory of travel-related .NYC domain names, click here.  *Note: Neustar is a premium sponsor of DomainGang.com, and an organizer of the .NYC auction.